I find a lot of cooking inspiration in food blogs. Maybe you do, too? If so, have you discovered Chef-in-Training (www.chef-in-training.com)? Culinary creator and author of this time-worthy blog, Nikki, had an idea for a fresh take on homemade macaroni and cheese that I just have to pass on. 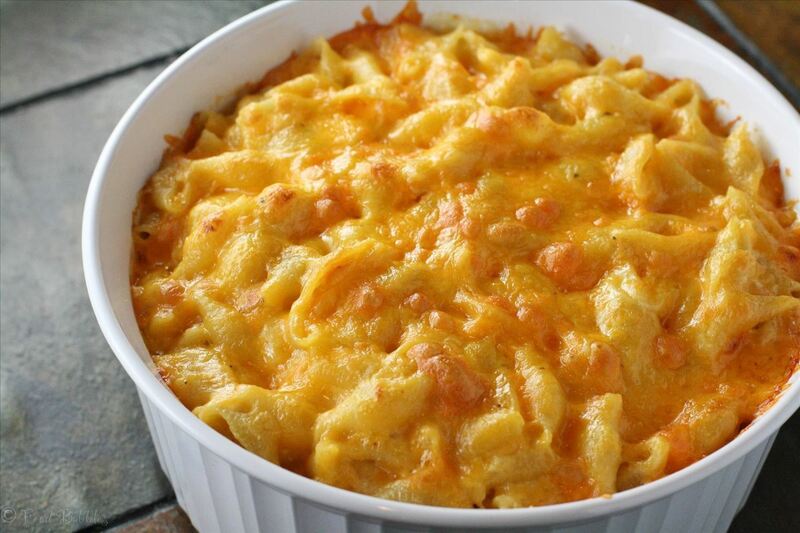 Nikki says that in her opinion, mac and cheese is one of the BEST comfort foods out there. Not the packaged junk, but rather the homemade goodness. I have to agree. And so must just about everyone else. You’d rarely find someone who doesn’t like it—kids included. Niki also says her favorite part of homemade mac and cheese is the crispy edges and top. I have to agree here, as well. It adds just the right amount of crunch, which is a nice counterpart to the smooth and creamy overall texture of the dish. Anyway, then Nikki goes on to say that a brilliant idea came to mind: Why not turn the entire thing into mini bite size pieces so that each bite has that crispy crunch? Now we’re talking a bite of heaven! Turns out, she’s so right. 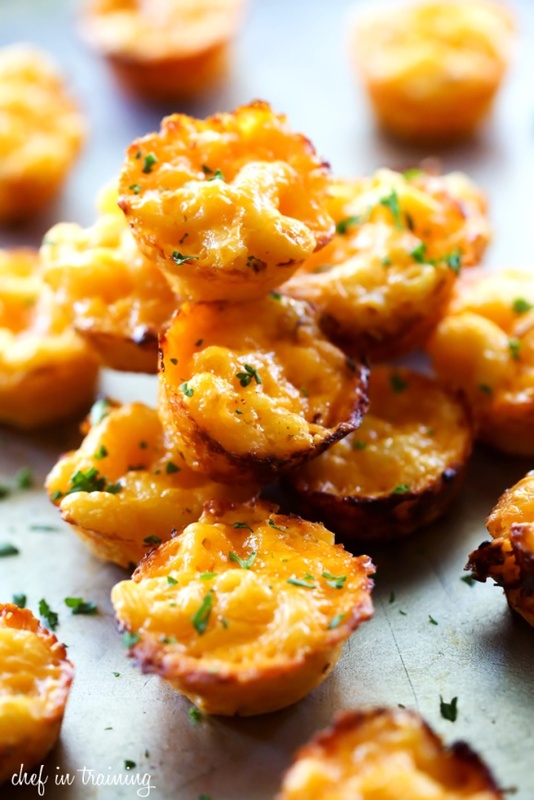 These bites are the perfect finger food or appetizer. We served them at a Thanksgiving gathering and everyone went crazy over them (and we’ll likely serve them at our Christmas gathering as well). And to top it off, they’re very easy to whip up. So if you are looking for a sure-fire people pleasing recipe and/or appetizer, this is it. Between their flavor and that crispy crunch, they’re simply amazing. Turns out, it does. 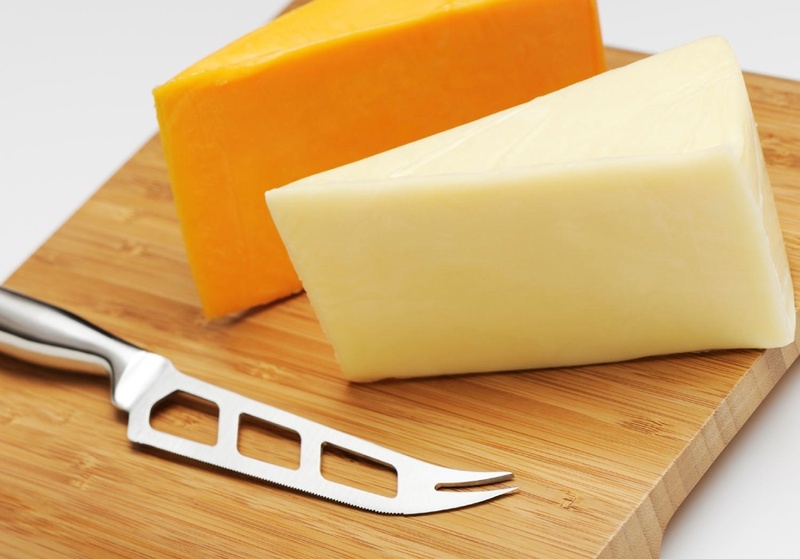 Here’s what I found out: Cheddar cheeses can be confusing: some are white, some are yellow or orange, and some cheddars are labeled mild, sharp, or extra sharp. 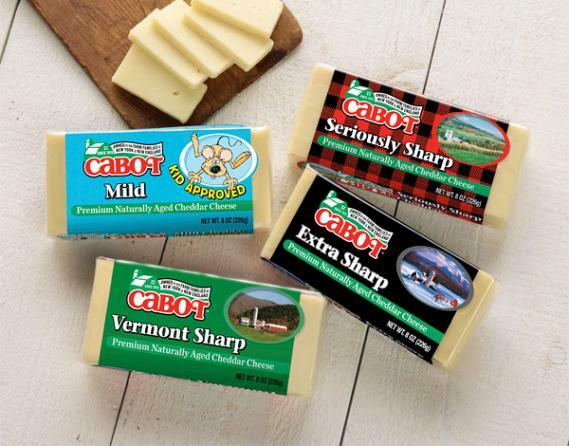 Cheddars seem to be the only cheese with that label, and these labels signify distinct differences. Let’s start with the color differences. Historically, cheddars made in New England were un-dyed and left white, while cheddars made elsewhere were dyed with things like annatto to help distinguish their origins. Nowadays, it's just a consumer preference and both are still produced. So the point here is that color has nothing to do with flavor. Good to know. Next, the mild, medium, sharp, extra sharp labeling. Cheddar cheese is one of those unique cheeses that has a descriptor before it, the term 'sharp'. It's a loose label that isn't regulated, so designations can be inconsistent across brands. So with that explanation, it’s safe to suggest you let your taste buds be your guide with this recipe. I’ve never been an exact cook in most instances and using what I have on hand has worked just fine for us. But if you’re more exact, or if you really want that distinct tang that a sharp Cheddar offers, then that’s the cheese for you. But whichever sharpness you choose, I’m just sure you’re going to really like this fresh take on a bite of heaven! Preheat oven to 400°F. Butter cups of mini muffin tins (or cooking spray works as well). Cook pasta according to package directions and set aside. In a medium size pan combine butter and flour over medium heat. Whisk until butter is melted and mixture is smooth. Slowly add half-n-half and bring to a simmer. Add 2 cups of the cheese, cream cheese, salt, and pepper. Stir until smooth and creamy. Remove from heat. In a large mixing bowl, carefully stir pasta, cheese sauce, and egg until evenly mixed and pasta is evenly coated. 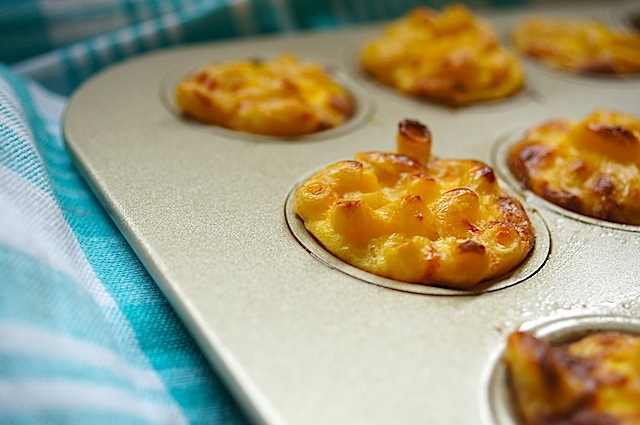 Spoon mac and cheese into muffin tins and top each with a pinch of the remaining cheese. Bake for 15 minutes or until golden brown. Allow to cool 5 minutes before gently removing the bites.